Fri levering ved køb over 500kr. 50,00 kr. – 290,00 kr. 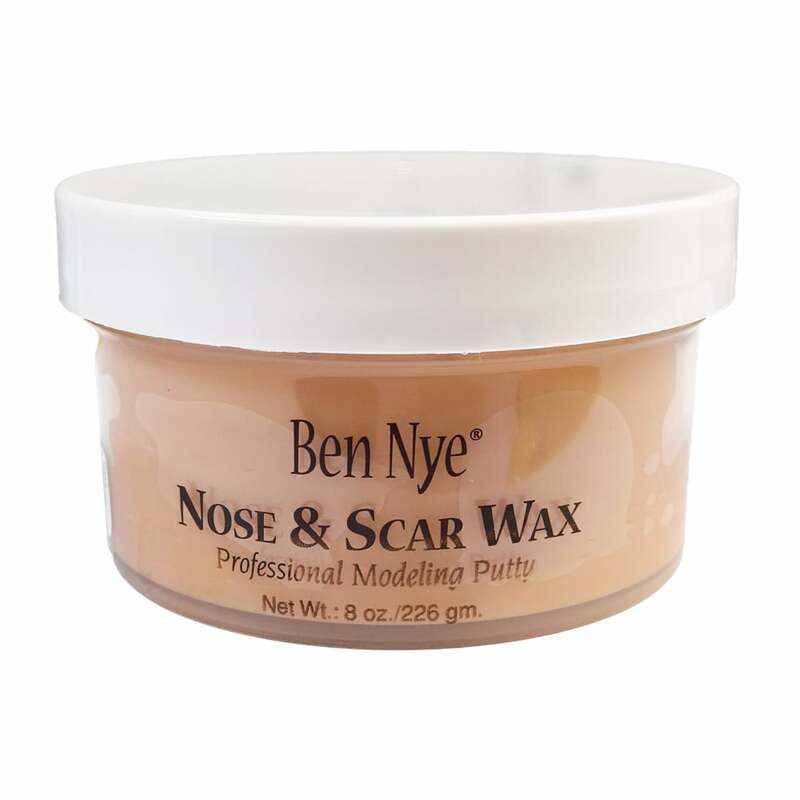 Ben Nye's Nose & Scar Wax manipulates the appearance of real skin to imitate all sorts of fleshly distortions! Feign a broken nose, a witch's chin or bullet holes with this moldable yet firm medium. 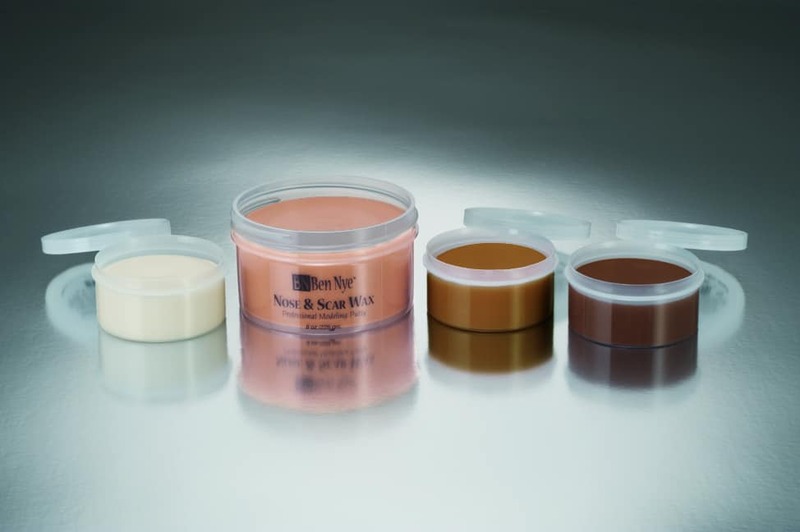 Wax is translucent to emulate real skin! 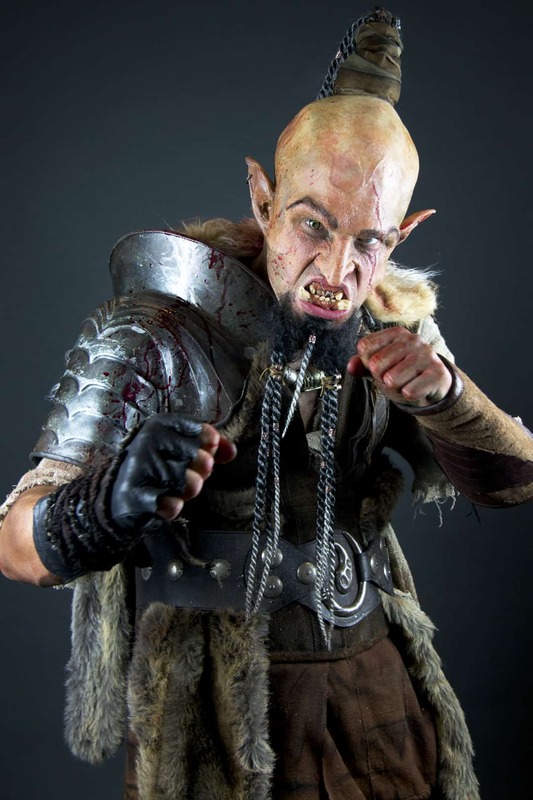 Set on top of a thin film of Spirit Gum Adhesive and seal off your creation with Liquid Latex for supreme durability. Yield 4-25 applications per ounce. 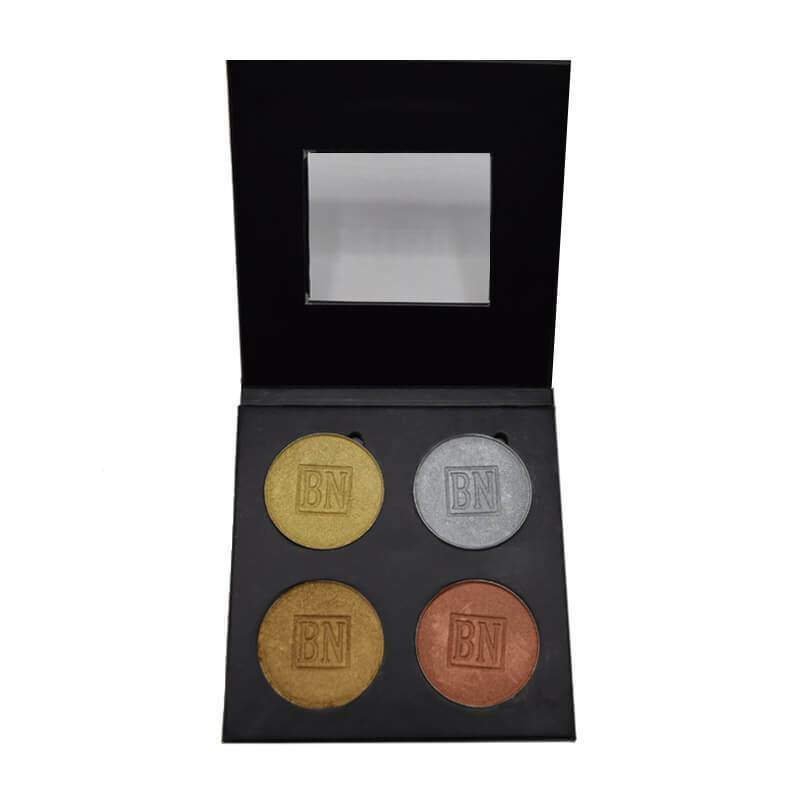 Ben Nye's Lumiere Metallic shades are now available in a palette of all four amazing shades! 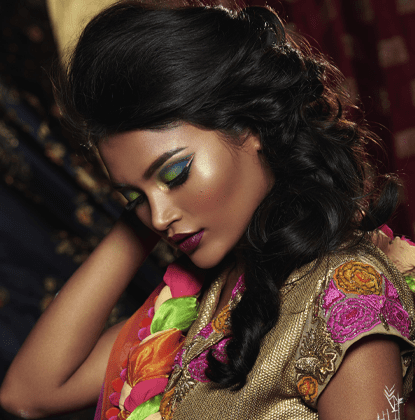 Colorize any design for runway, theater or fashion. 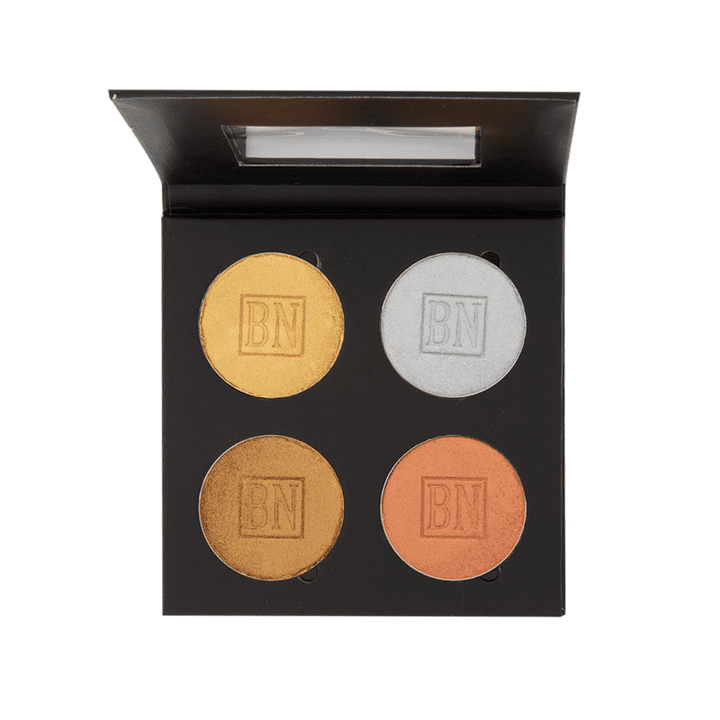 Highly pigmented and pearlescent metallic, intensify your color payoff for any look! 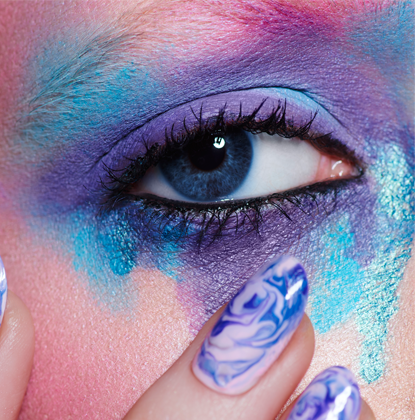 May be applied wet or dry for enhanced opacity. 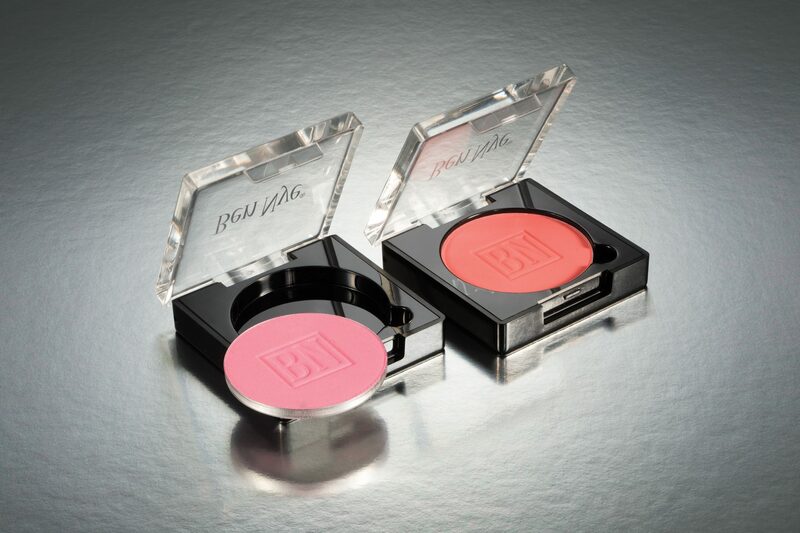 Refillable, magnetic case neatly tucks away into any kit. 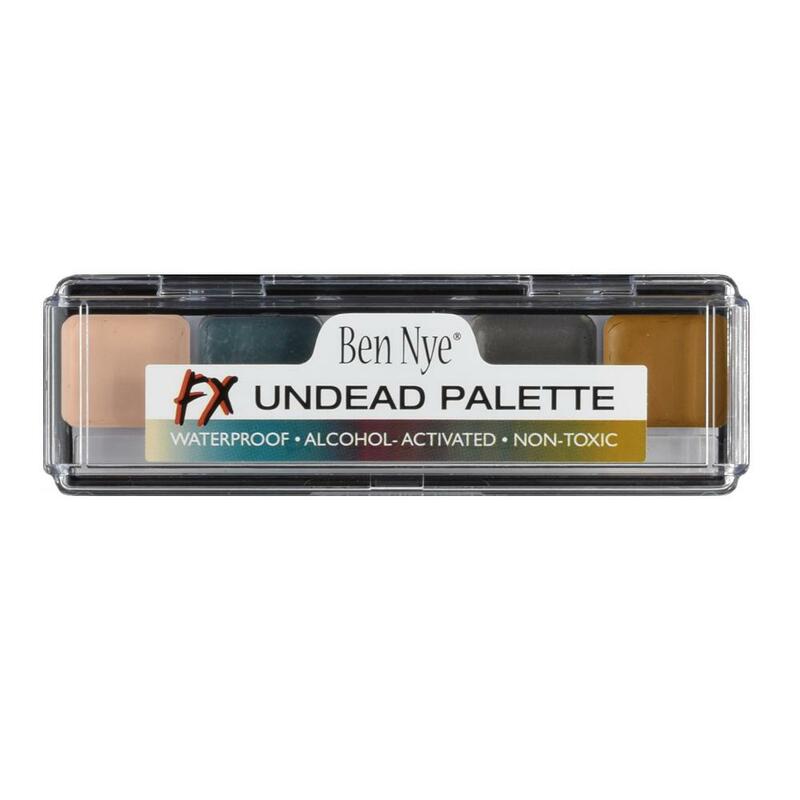 Ben Nye Alcohol Activated Undead FX Palette is waterproof, extremely durable, non-toxic and produces ultra-realistic effects. These palettes are made by Skin Illustrator. 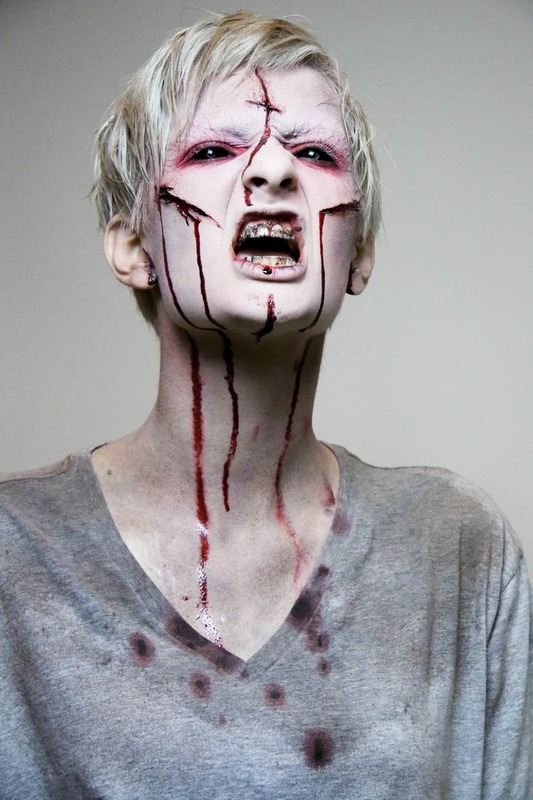 With Ben Nye Alcohol Activated Palettes, Create bruises, body art, tooth "decay" (APP05), and unlimited designs with primary shades. 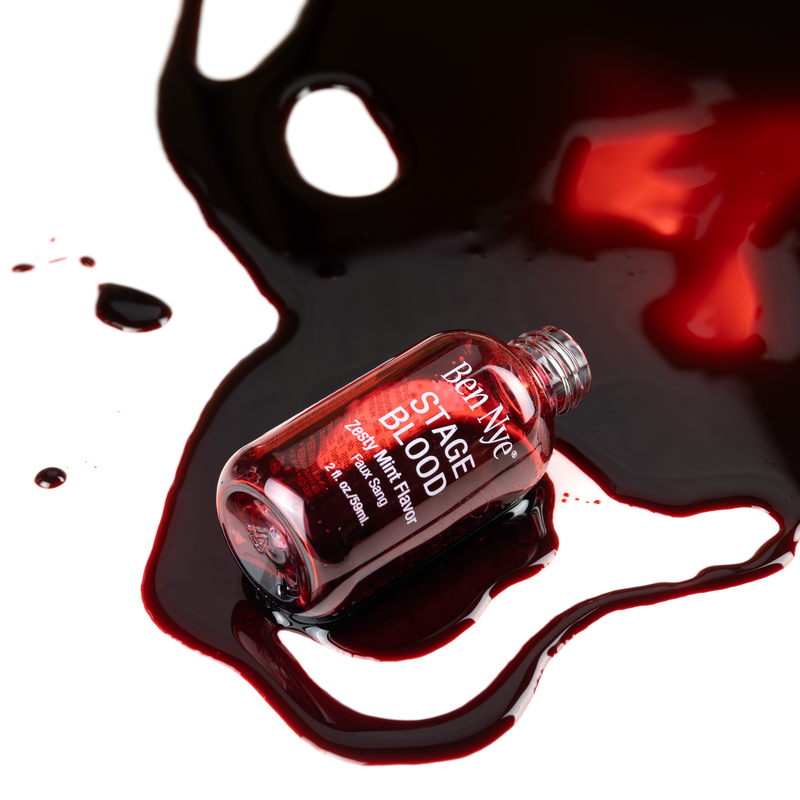 Activate with 99% alcohol for lasting, quick-dry color. Remove, clean with alcohol then soap and water. It is best to moisturize the skin after cleaning. 75,00 kr. – 220,00 kr. 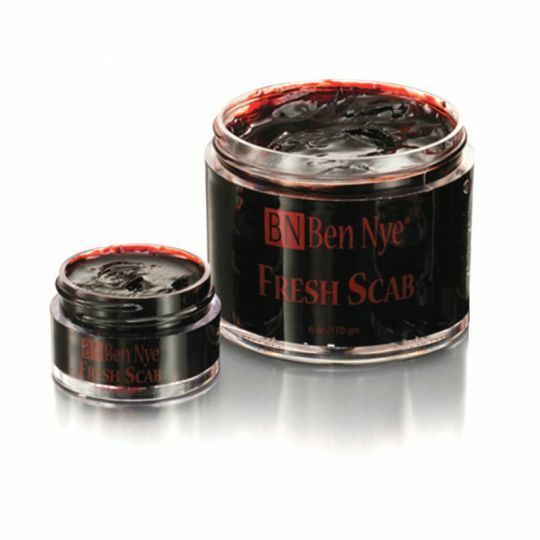 Ben Nye's Fresh Scab is just what the wound ordered with it's natural ability to "scab over!" 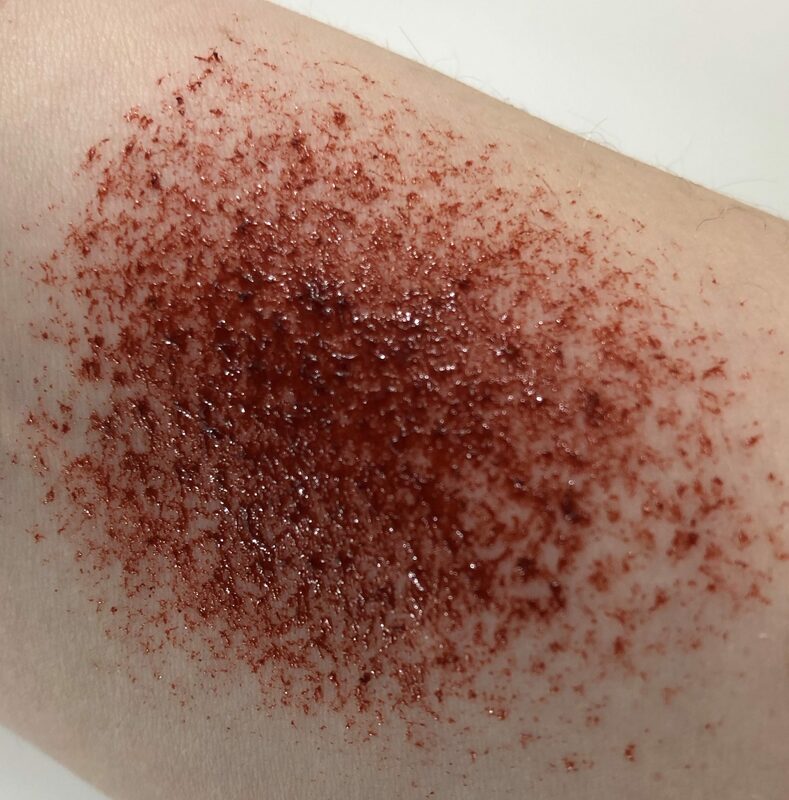 Authentically stained with a brown tint for an exposed, dried colorization, this blood maintains a jelly-like consistency for blood clotting effects. Corn-syrup based with a fresh peppermint flavor for safe and pleasant use in and around the mouth. 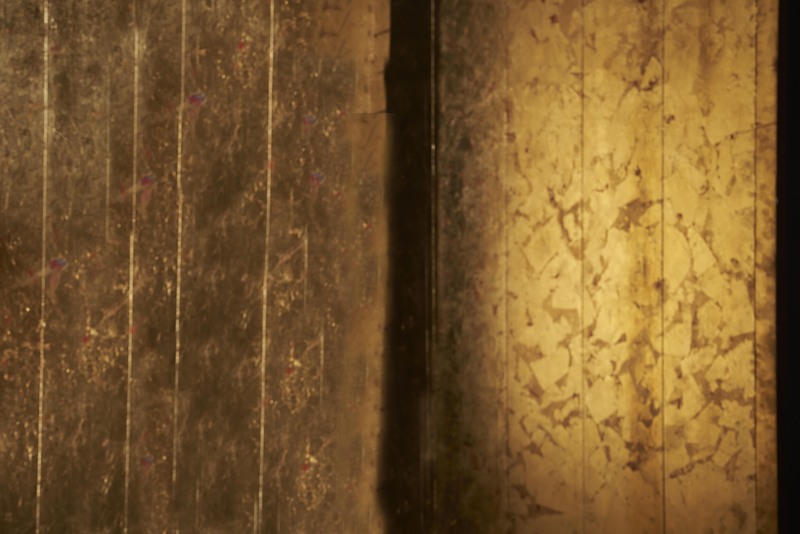 Washes from most fabrics and surfaces, though spot testing is suggested before use. 28g / 1oz. Yield 10-35 applications per ounce. 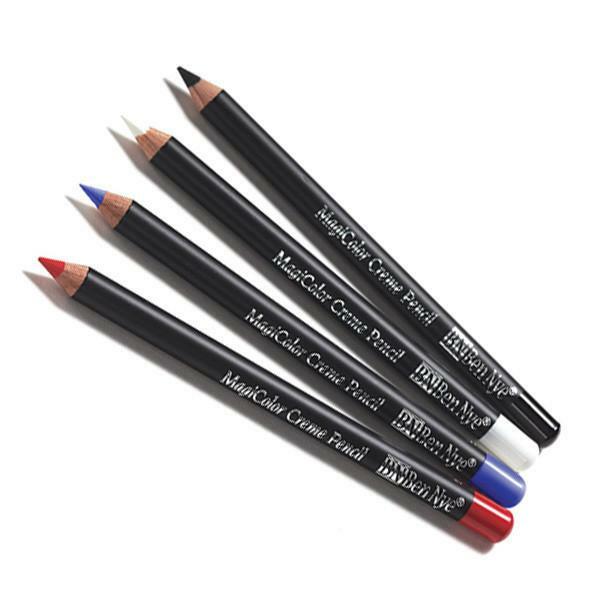 Show your color and spirit with Ben Nye MagiColor Creme Pencils! 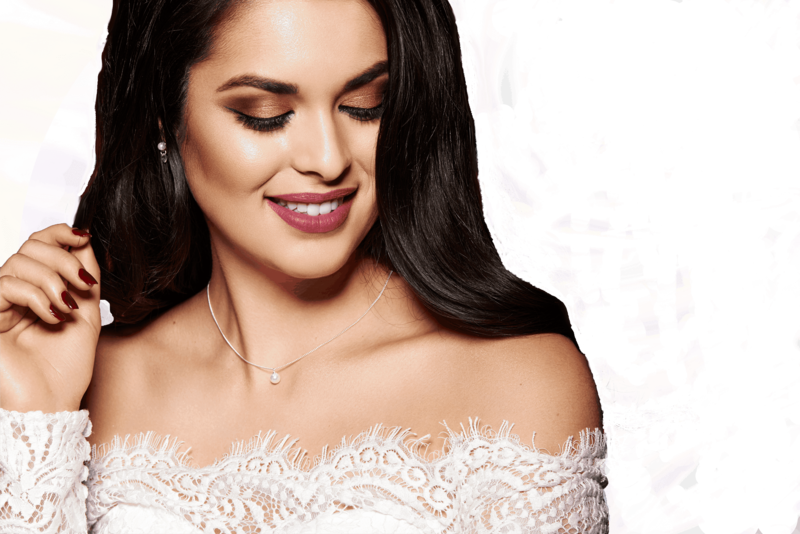 The creamy, richly pigmented formula is a hassle-free way to add the fine details to your look - whether it be for character makeup, clowns, mimes, face designs, fantasy or athletic events! Easy clean up and sharpenable. 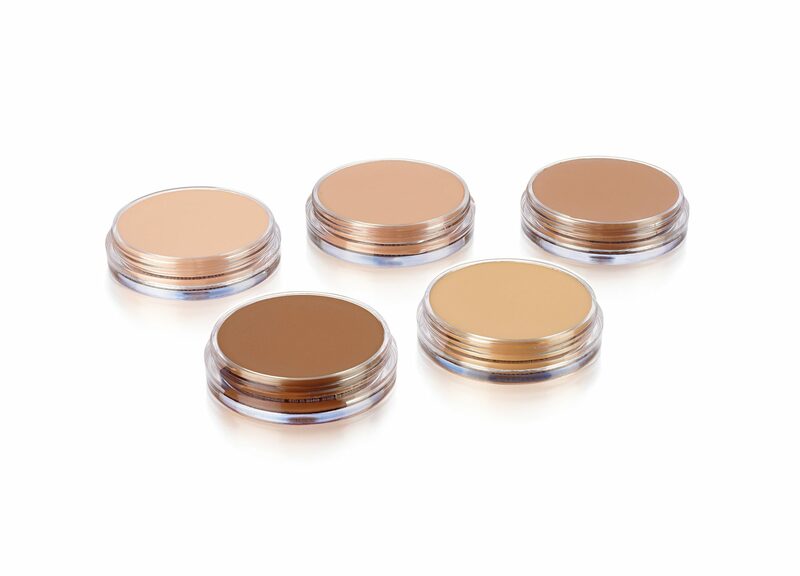 La Poudre Compacte Hightech is a fantastic pressed powder. 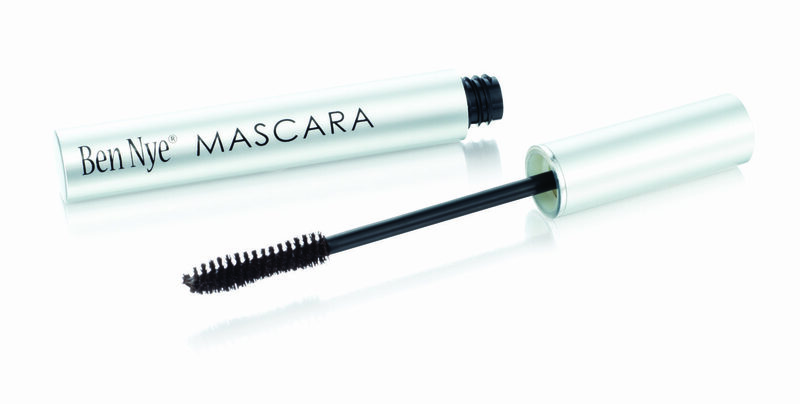 Its extremely exceptional finesses combines perfect hold, soft touch and fabulous transparency. Paraben free. 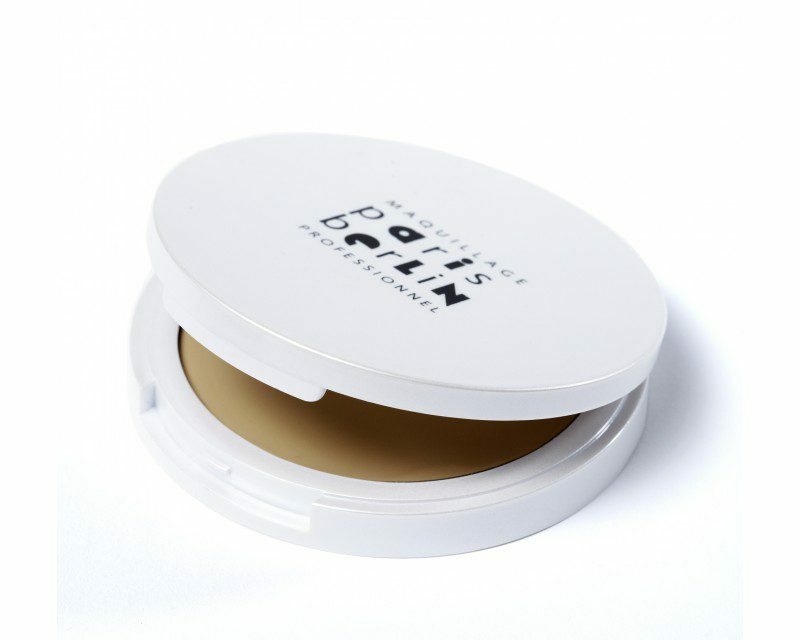 Be Bella beautiful without the shaker top! 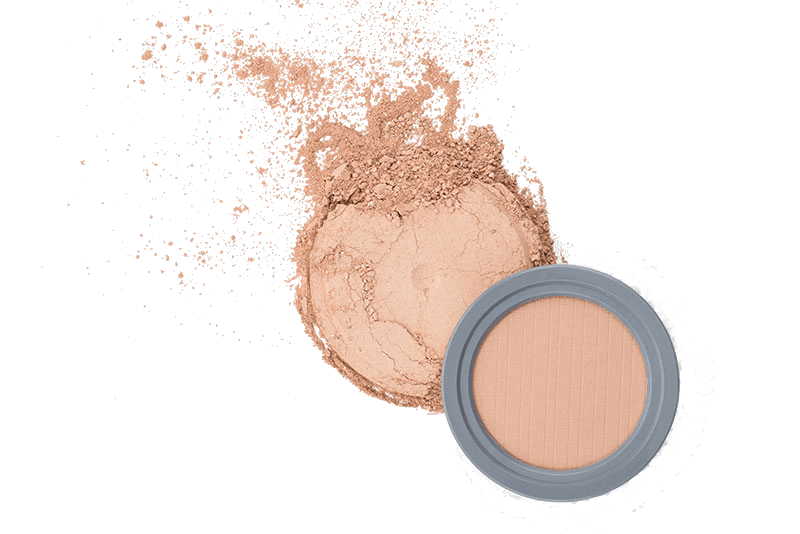 Ben Nye's MediaPRO Bella Poudre Compact Powders are the signature micro-milled formula in a pressed sheer color compact for ultimate convenience and portability! 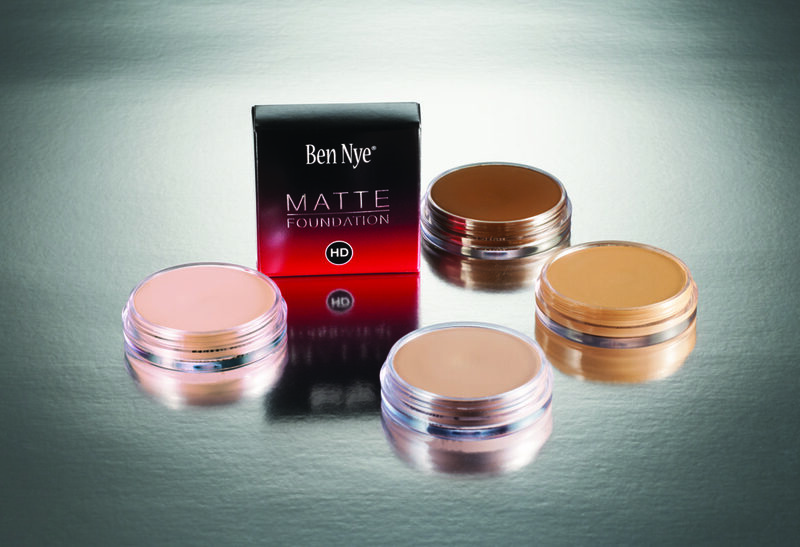 Use them to set Ben Nye Matte HD Foundation for a flawless finish. 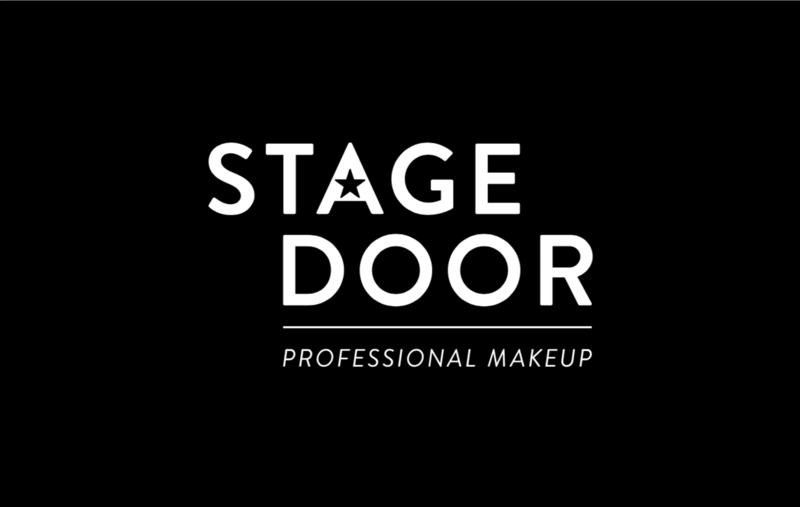 Lightly coloured and translucent, these powders are perfect for touch-ups on set for film, fashion, HD broadcast or bridal. Size: 0.63oz. / 18gm. Yield 100-350 applications. 60,00 kr. – 120,00 kr. Finally, HD quality without the HD price! 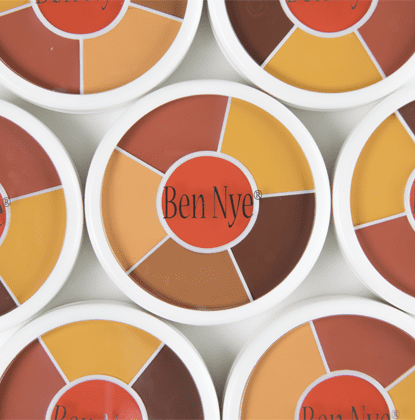 Ben Nye's Matte HD Foundation provides a versatile blend of high pigmentation and natural coloring in a light, smooth texture. 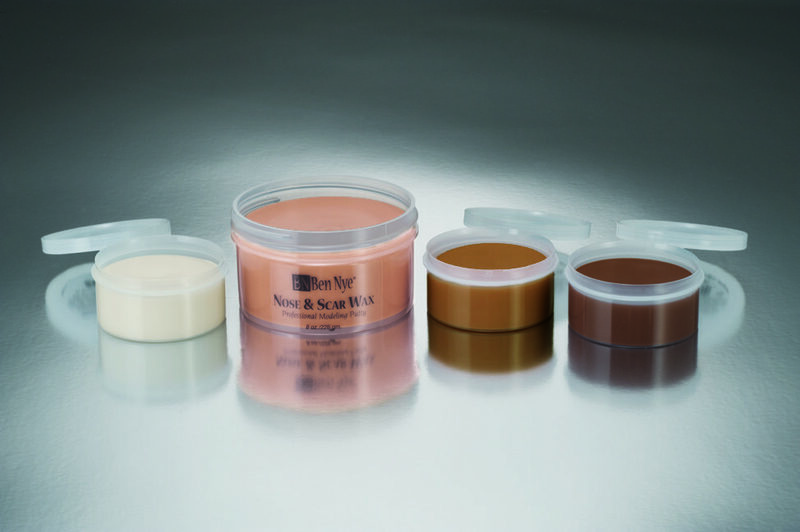 Say goodbye to color-matching woes with a superb color selection for all skin tones! Ideal for combination to oily skin types. 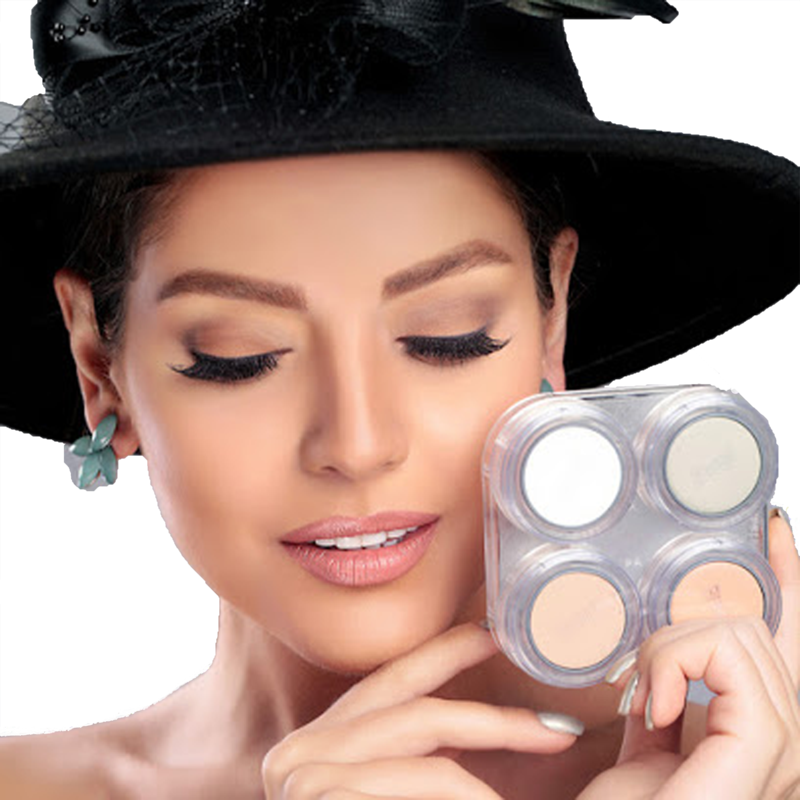 For flawless application, apply as needed to even out skin tone. For lighter coverage, apply with a moistened sponge. 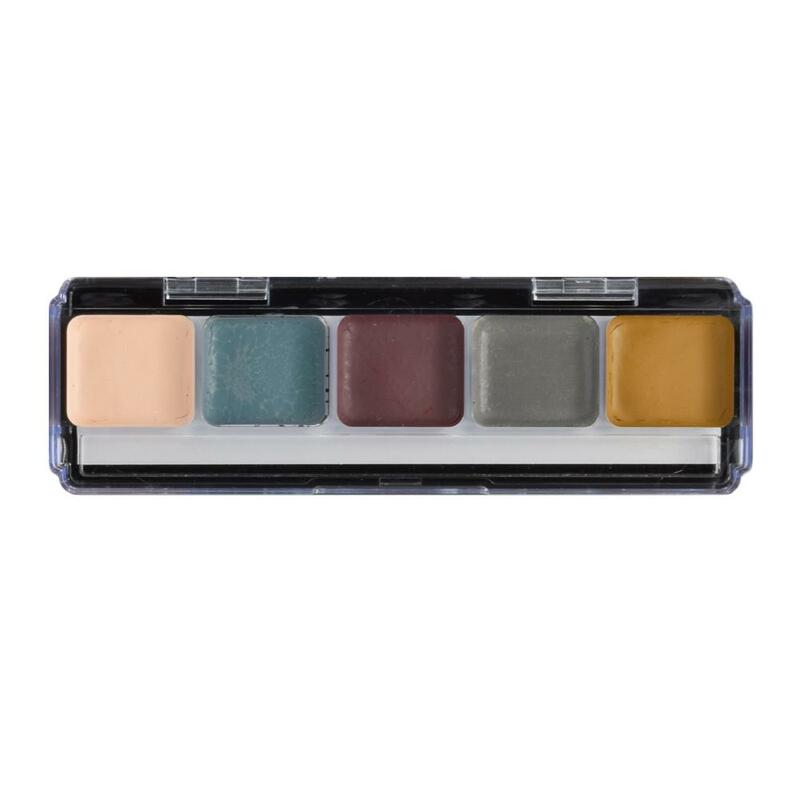 Blend several shades for increased color matching accuracy! Size: 0.5oz / 14gm. Yield 35-60 applications. 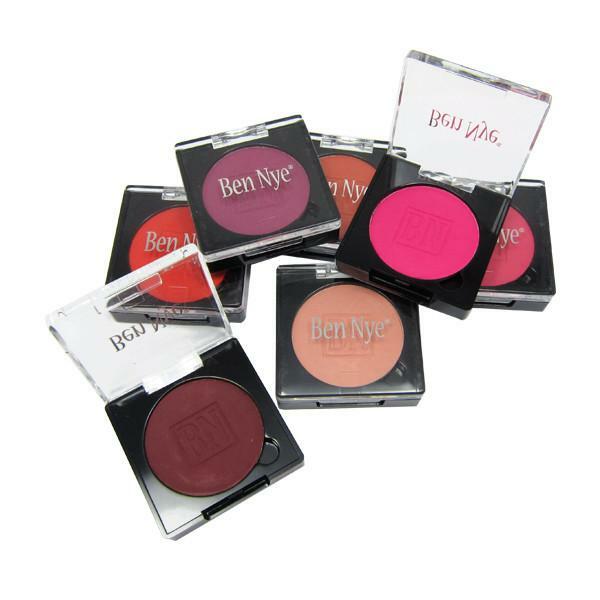 Discover the expressive colors of Ben Nye's Powder Cheek Rouge! 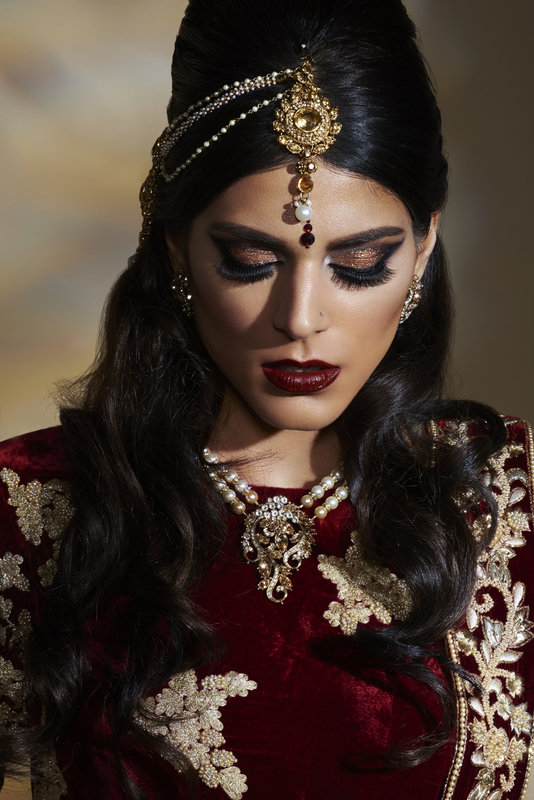 Soft, natural, vivid and dramatic, choose your look from over 30 distinct shades. 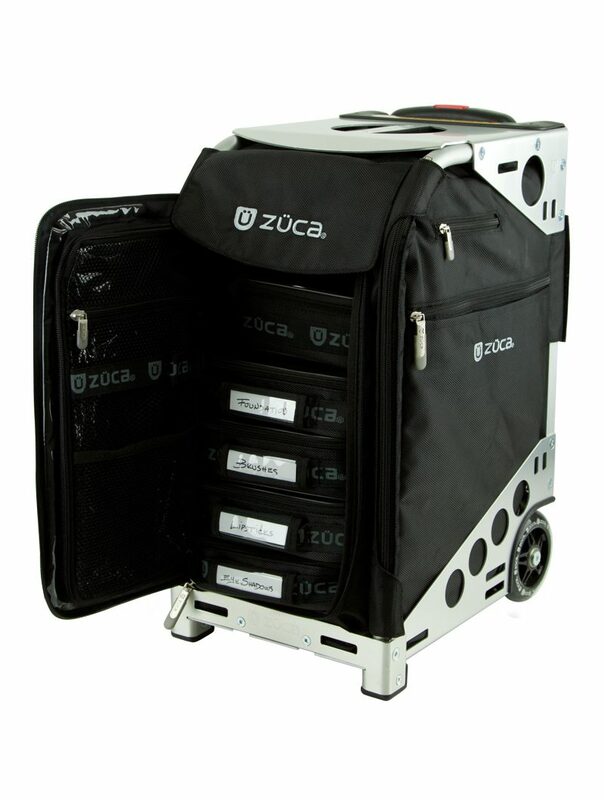 Intense color payoff is packaged in a sleek black, matte, rubberized coating container with a hinged snap cover closure. 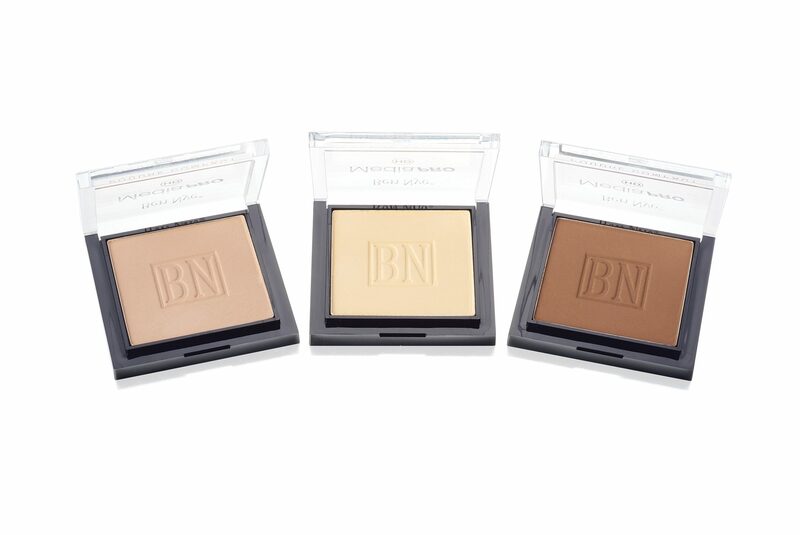 Layer colors for a custom contoured shade or soften and mute with a loose powder. Size: 0.12oz / 3.5gm. Yield 100-250 applications. 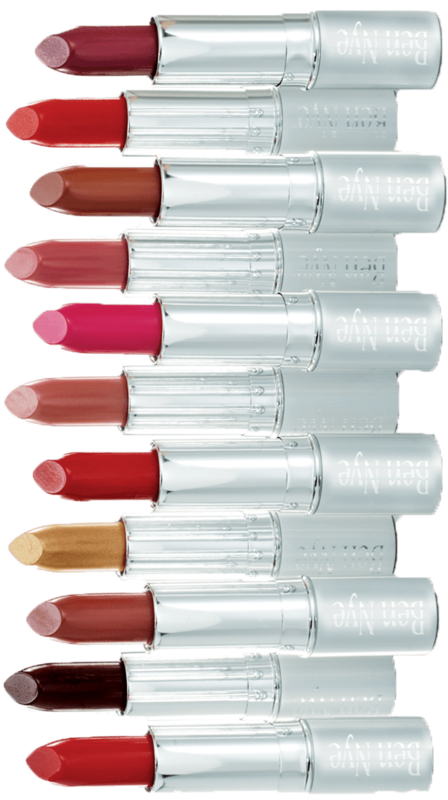 20 shades in a brillant and creamy texture. 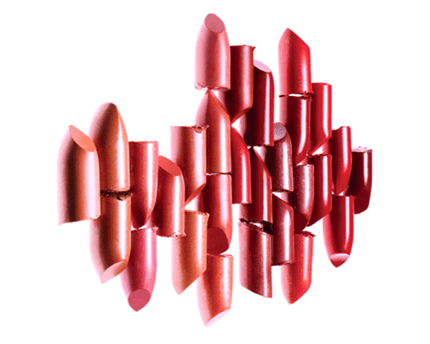 This lipstick delivers intense colors and a radiant smooth finish that keeps lips soft and supple. Missing something in your kit? How about Ben Nye's Empty Spritzer Bottle? 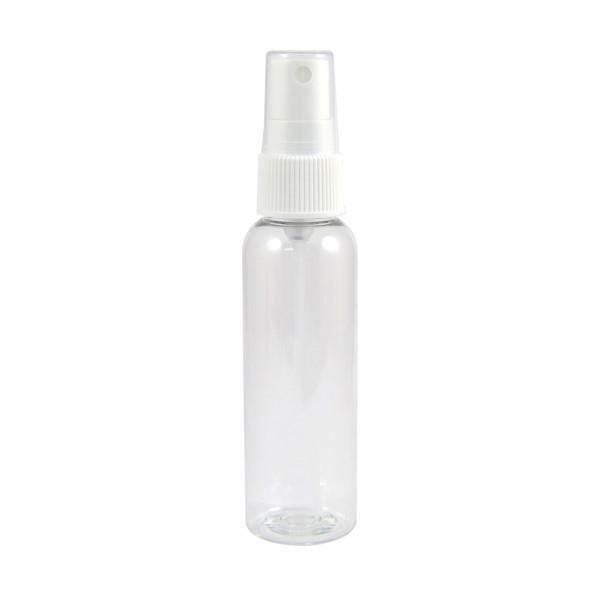 The perfect size for a handheld spritzer, this little guy fits neatly into your kit and helps you save space. Leave your big bottles of brush cleaner, alcohol, setting spray or other liquids at home and fill up your Ben Nye Empty Spritzer Bottle with your liquid of choice! 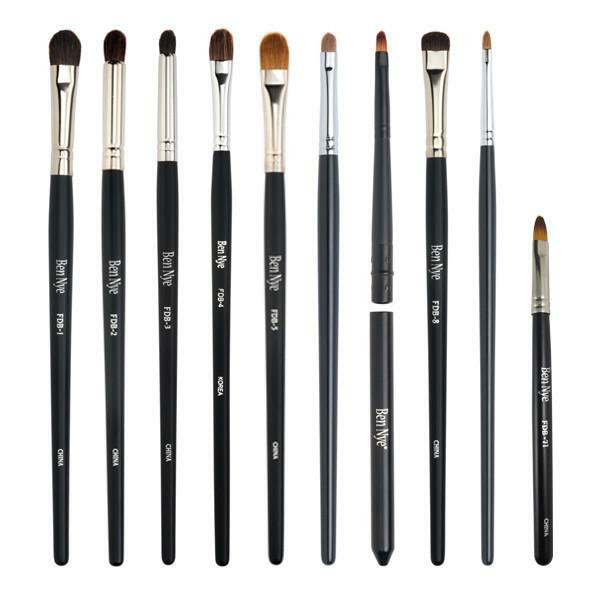 Fits 2 fluid ounces and will also fit into most brush belts for quick brush sanitation on the go. Holds 2fl.oz. / 59ml. 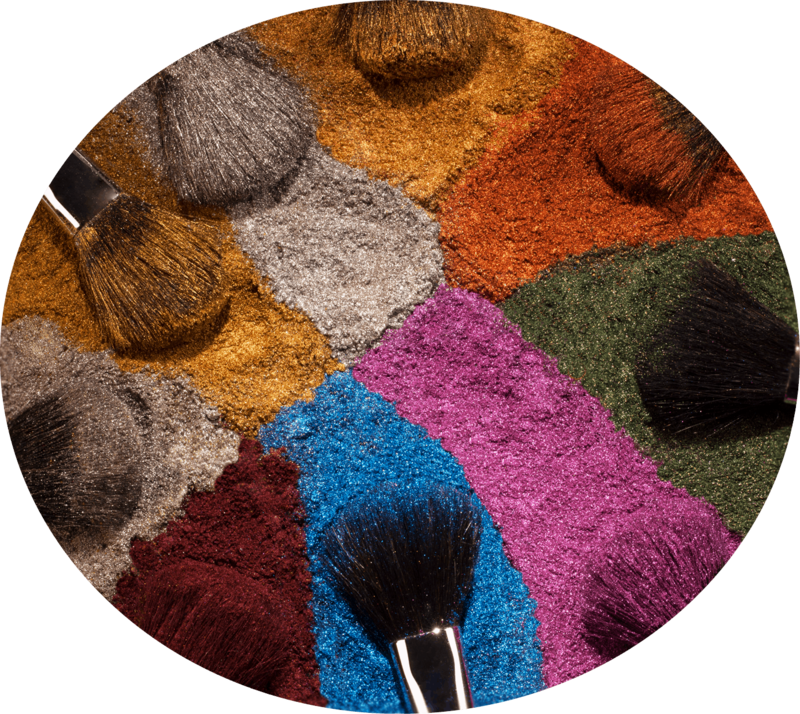 Blend products on your palette or fill narrow cosmetic containers with all your favorite colors using Ben Nye's Blending Spatula! 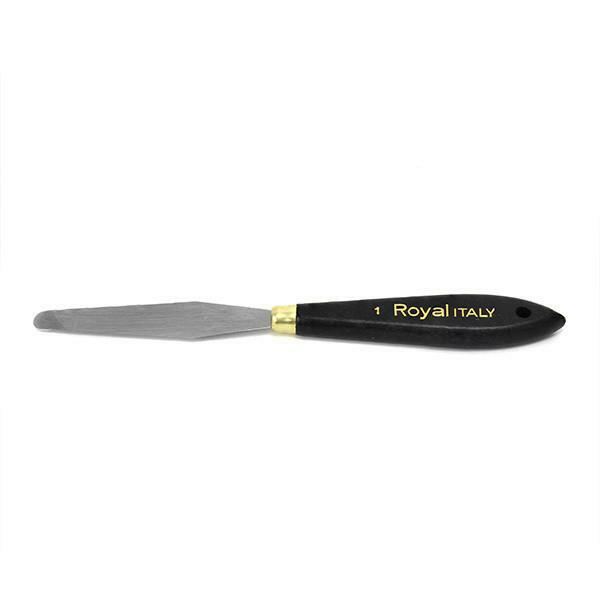 This pliant, stainless steel blade is secured in a comfortable wooden handle for convenient use. 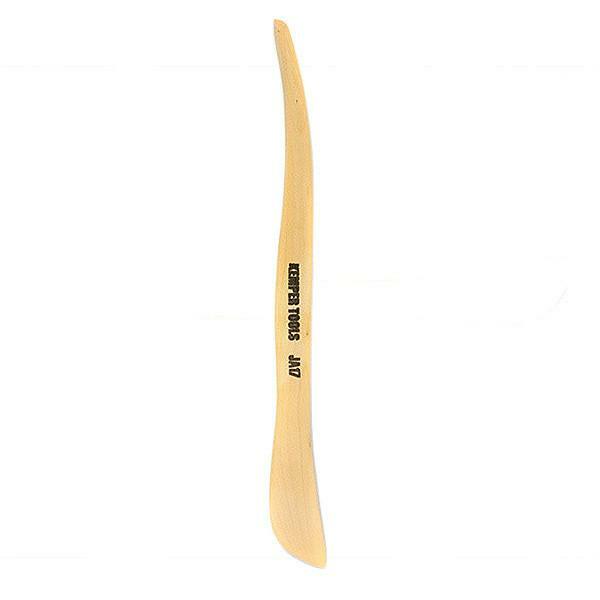 Wipe blade clean with alcohol. 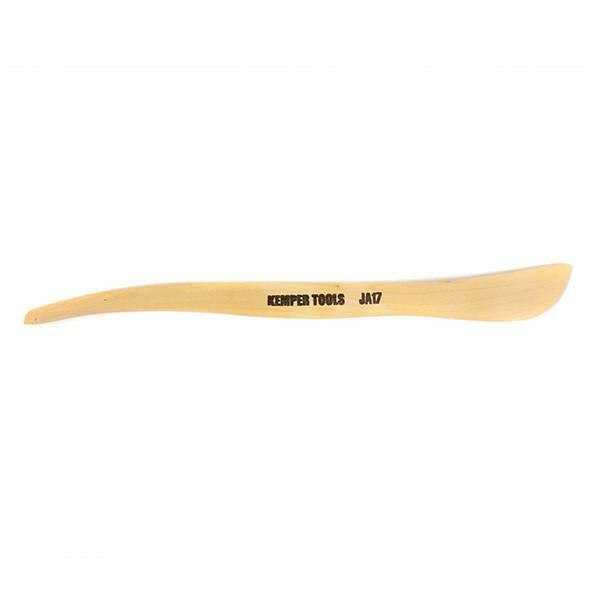 Blade Length: 2.5" / 63mm. from bend. 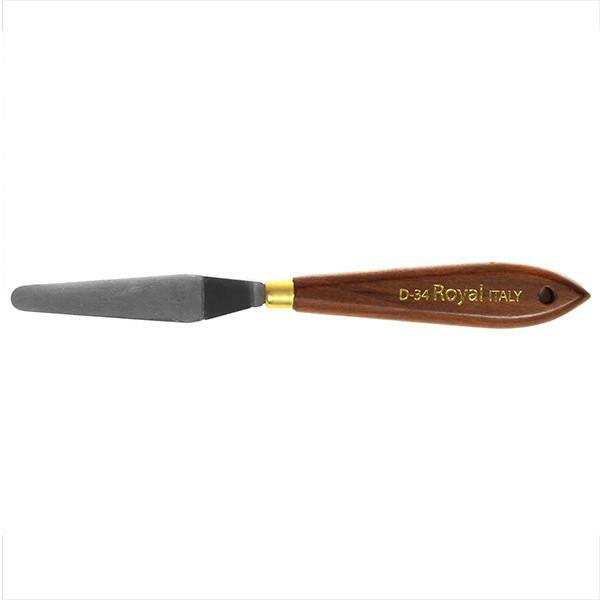 Ben Nye's Tapered Blade Spatula is great for smoothing, detailing, mixing, or cleaning-up molds! 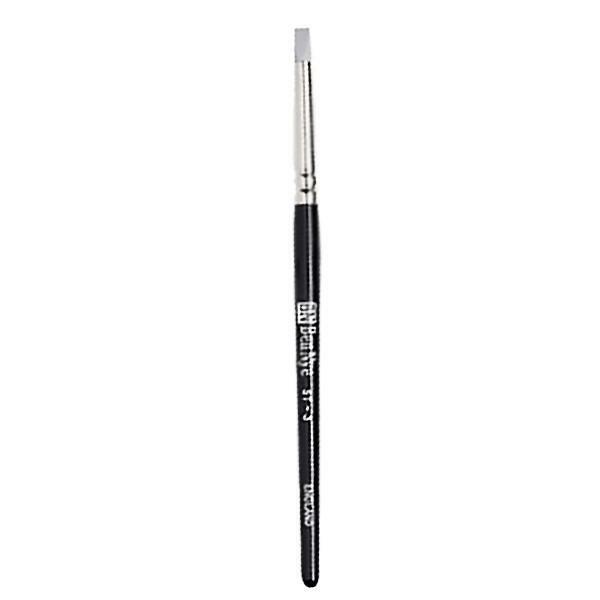 Use it to fill and draw creme makeup from cosmetic containers with it's tapered tip. Stainless steel blade is set in a sturdy wooden handle. Wipes clean with alcohol. Size: 3.25" / 85mm. 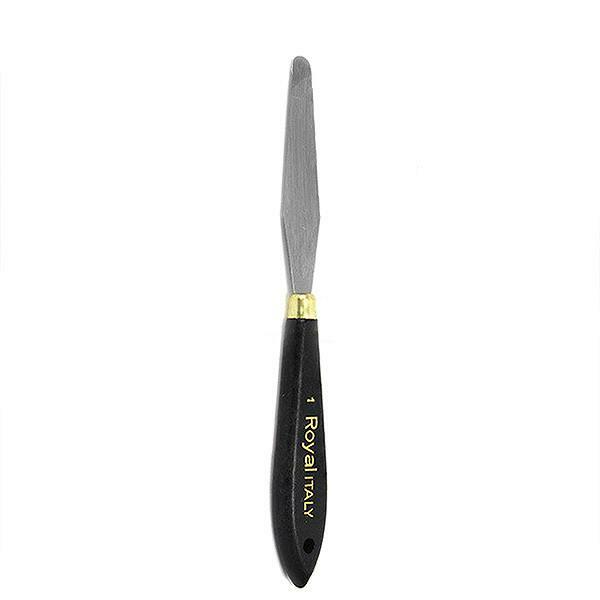 Ben Nye's Silicone Tool is a double-sided flat chisel, great for detailed applications. 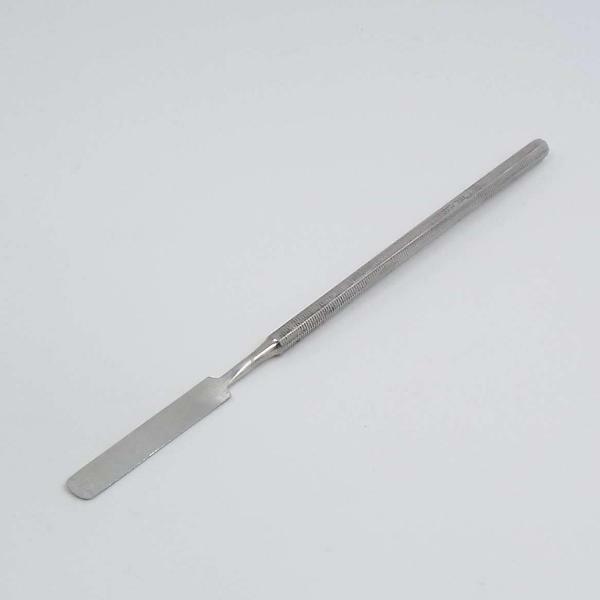 Single blade spatula has slight flexibility and a very thin blade, making it our personal favorite spatula tool. Stainless Steel blade. 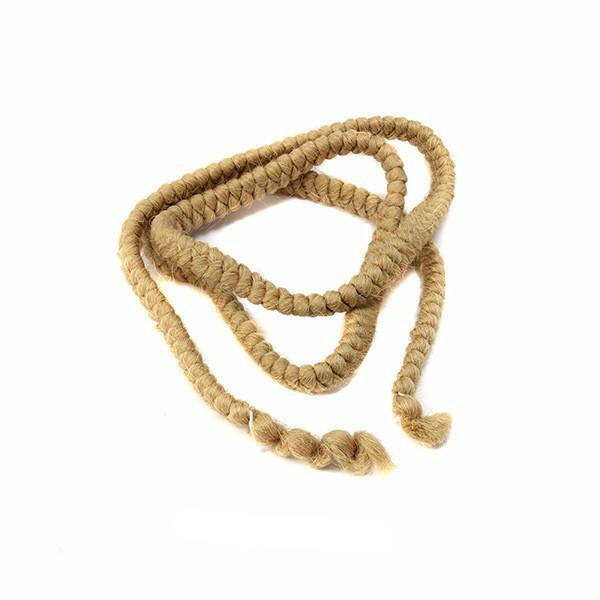 Ben Nye's Crepe Wool Hair is made from English woolen fiber and has been used for decades to create authentic beards, mustaches, sideburns and brows! 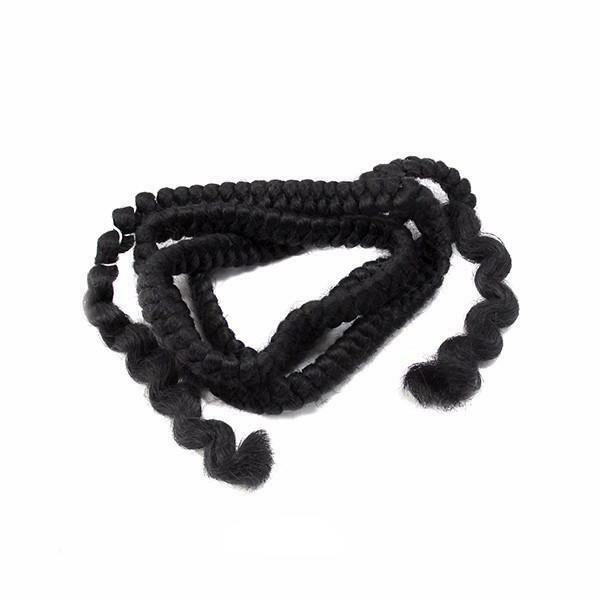 In a variety of colors, you're bound to find your hairy match. Size: 1yd. / 36" / 91.4cm. Yields up to 4 moderate length beards. Kontakt os endelig ved spørgsmål, produktønsker og lignende. Vi er altid glade for at kunne hjælpe! 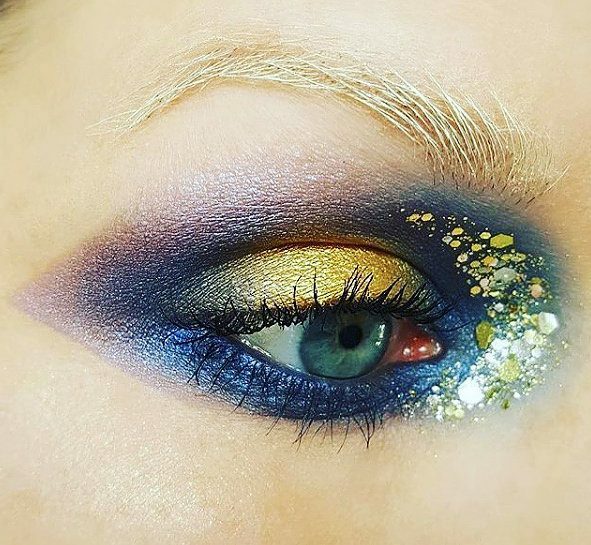 Er du makeup artist, teater eller lignende? Kontakt os for en mulig rabataftale!